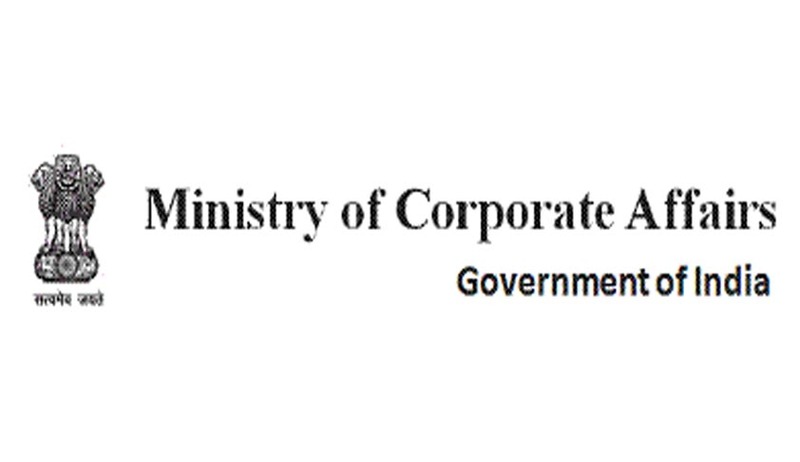 The Ministry of Corporate Affairs (MCA) notified Rules for 11 Chapters of the new Companies Act of 2013, which replaces the Companies Act of 1956 and comes into force from 1 April. These include Rules for specifications and definitions, incorporation of companies, prospectus and allotment of securities, shares and debentures, registration of charges, management and administration, declaration and payment of dividend, accounts, appointment and qualification of directors, board meetings and powers, and corporate social responsibility. (a) Important definitions such as the financial year (which says that the financial year of a company will be from April 1 to March 31), independent director, one person company, Serious Fraud Investigation Office, small company have been notified. (xxxviii) Prohibition of association of persons or partnership or persons exceed a certain number, however, an association of person if formed by professionals who are governed by special Acts is exempted from this restriction. Please see the previous article on introduction of new Companies Bill here.